The minerals found in Tanzania include metallic minerals, industrial minerals and energy minerals. The metallic minerals found in Tanzania include gold, iron, silver, copper, platinum, nickel and tin. 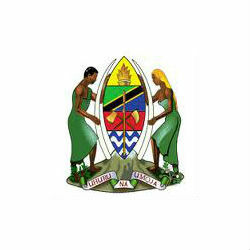 Tanzania gold reserves are estimated at about 45m ounces (oz). Gold exploration has been centered mostly on the greenstone belts around Lake Victoria, where several large deposits have already been discovered and are being developed. Gold production in Tanzania stands at around 50t per year which makes it the 4th largest gold producer in Africa after South Africa, Ghana and Mali. Iron reserves in Tanzania are located mainly in Liganga, Uluguru Mountains, Mbabala near Lake Tanganyika, Karema, Manyoro Gondite and Itewe. The Liganga iron ore mine holds the biggest iron resources in Tanzania with proven reserves of 126m t.
The Tanzania China International Mineral Resources Ltd (TCIMRL) will invest USD1.8b at Liganga to establish an iron ore mine and iron and steel complex to produce 1m t per year of iron and steel products, vanadium pentoxide and titanium dioxide. Industrial minerals found in Tanzania include gemstones, soda ash, gypsum, salt, phosphate, gravel, sand, dimension stones and lately graphite. Tanzania produces a variety of gemstones including diamonds, tanzanite, amethyst, aquamarine, garnet, ruby, sapphire, tanzanite and tourmaline. Diamonds in Tanzania are found mainly in the Williamson diamond mine, which is located south of the town Mwanza, while tanzanite is found at only one location in the world, the Mererani Hills of Manyara Region in Northern Tanzania. 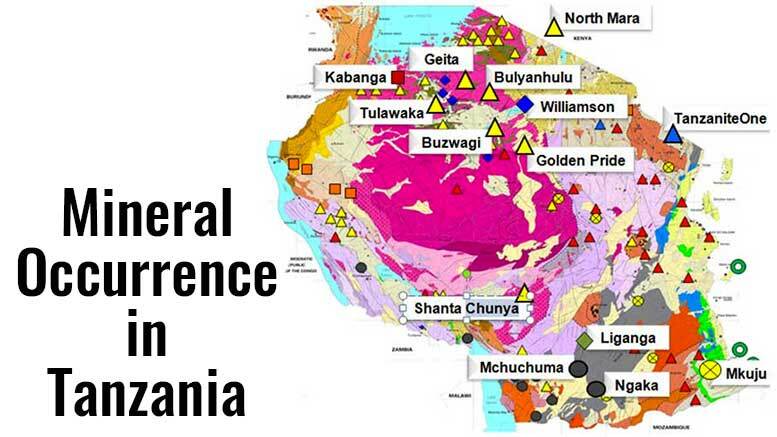 Tanzania’s largest graphite deposits are located in the central and east southern regions of the country. At the end of 2015, the Tanzanian Ministry of Energy and Minerals (MEM) announced that Tanzania will soon become one of the largest producers of graphite in the world, due to recent and abundant discoveries of graphite fields across the country. Graphite discoveries in Tanzania come mainly from Magnis Resources Limited (ASX:MNS), Mozambi Resources (ASX:MOZ) and Kibaran Resources Limited (ASX:KNL). 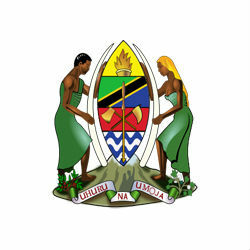 Energy Minerals found in Tanzania include coal and uranium. Tanzania has huge deposits of uranium mainly in Namtumbo (Mkuju), Bahi, Galapo, Minjingu, Mbulu, Simanjiro, Lake Natron, Manyoni, Songea, Tunduru, Madaba and Nachingwea. One of the major uranium development projects is the Mkuju River Project, currently under preparatory operations. The project’s operator is Russia’s Uranium One Inc.